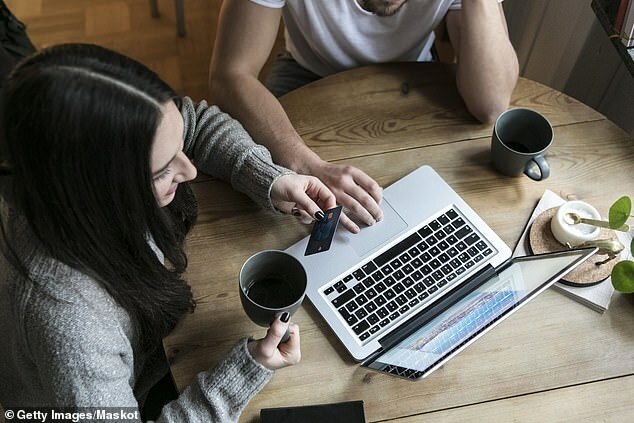 Online auctions are a great way to bag a bargain, but all too often savvy shoppers can find themselves outbid at the last moment. But now an expert has revealed five steps everyone can take to boost their chances of being successful in snapping up treasures on sites like eBay. 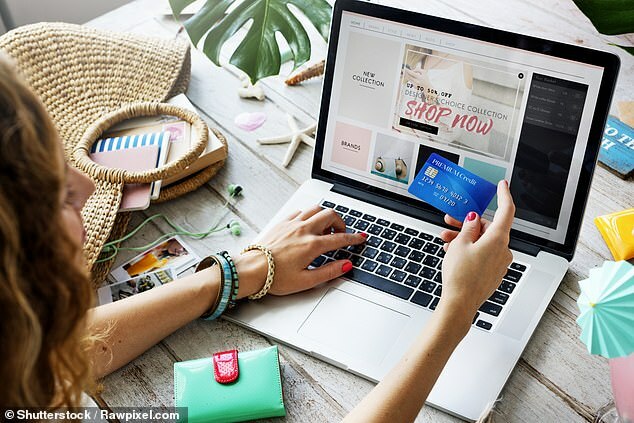 Speaking to FEMAIL, Ghafoor Hussein, who works as a listing expert for the British Heart Foundation’s eBay store, told how careful pricing, acting fast and being prudent with your checks are all important when it comes to bidding online. There might not be store opening or closing times online, but it is still important to be strategic about choosing when to shop. ‘You can often wangle some great deals over bank holidays or when the sun is shining as you’ll be up against less competition,’ Ghafoor said. ‘The golden hour to check the British Heart Foundation’s eBay shop is from 8pm, with most auctions usually closing an hour later. Bidding wars are common – but they often lead to buyers being ‘sniped’ in the last moments. Avoid this situation by starting off by offering the maximum amount you are willing to pay from the outset, Ghafoor advised. ‘Don’t get taken for a fool,’ Ghafoor warned. ‘Always check previous feedback from the seller is in the 99 per cent region. He explained: ‘Most bids tend to take place in the last 15 minutes of the auction; during the 30 second countdown you run the risk of being “sniped” by someone making one last bid to catch you out. ‘Although you can find bidding software online to help avoid this risk, we recommend you offer the highest you are willing to pay for an item instead of the recommended increases so you don’t get trapped in a bidding war. Ghafoor revealed most people bid with whole numbers, therefore it’s easy to catch them out by bidding with pennies included. ‘If you want to outbid someone at the last minute, it’s always better to bid with pennies included, for example £11.01 rather than £11. Ghafoor recommends tracking auctions on the go by using the eBay app. He said: ‘The eBay mobile app can be really great for making sure you never miss out on a great find. ‘While searching for items there is the option to save it to your favourites by clicking on the heart icon. The British Heart Foundation has around 750 shops across England and Wales, saving over 70,000 tones of items from going to landfill each year.